Pench Tiger Reserve is 188 km (3 hours 21 minutes without traffic) from Dr. Babasaheb Ambedkar International Airport in Nagpur. It is in Seoni, Madhya Pradesh and is named after the Pench River which flows through the park. 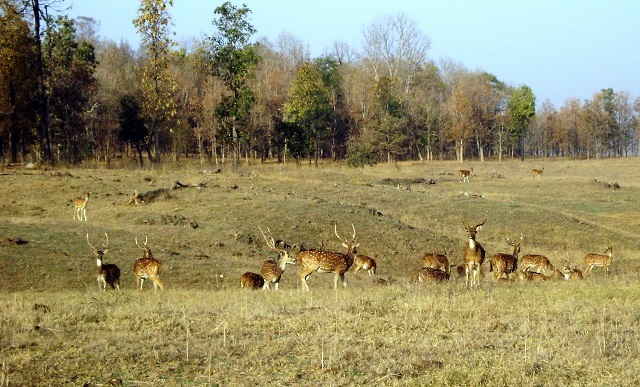 It is one of the most popular national parks in India. 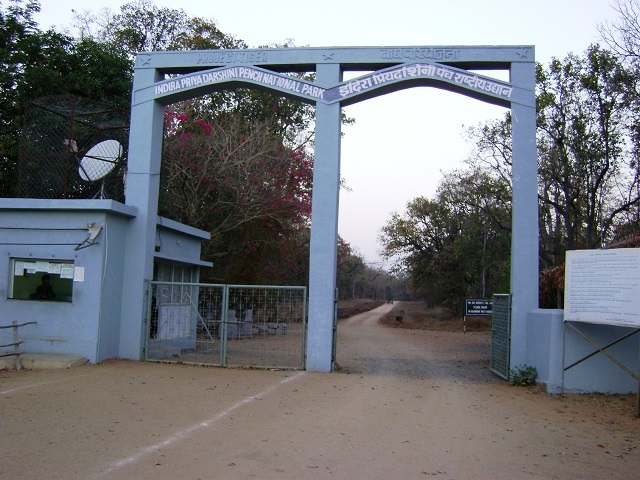 The photo below shows the Turiya gate through which we entered the park. It was established as a wildlife sanctuary in 1977 and raised to the status of national park in 1983. Confirmation as a tiger reserve came in 1992. 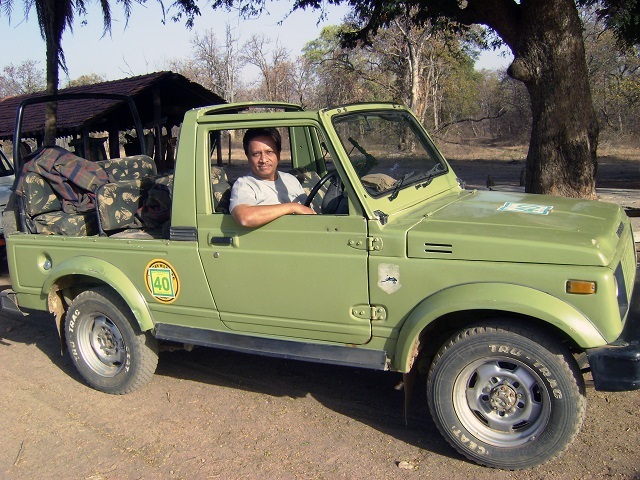 Open jeeps are used in the safaris. 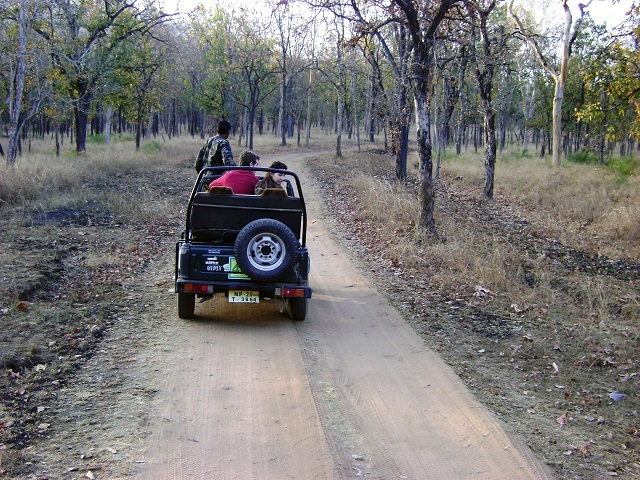 A forest guide accompanies each group of visitors who are not permitted to get down from the jeeps while on the safari. The tracks within the park are of mud. Probably because the tracks are not motorable in rainy season, the park remains closed from July to September. The park used to conduct elephant safaris but they have discontinued the safaris. 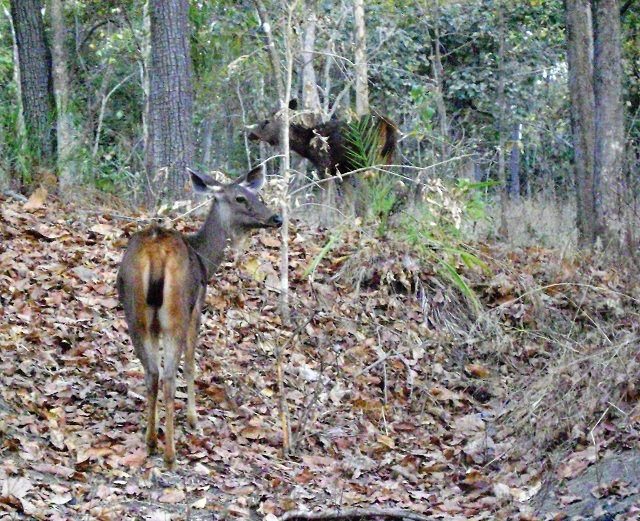 We could see herds of deer in the forest. 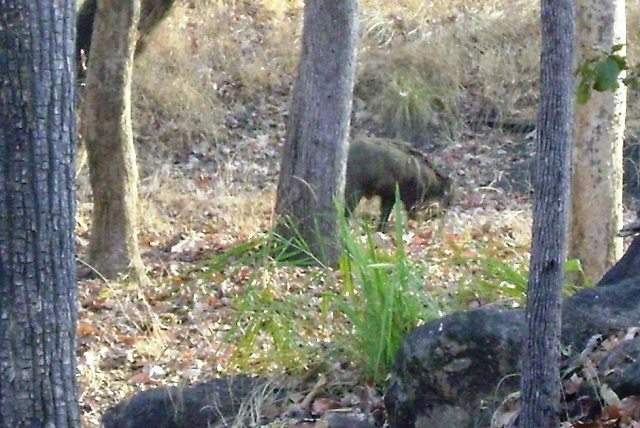 Other animals include bison, wild boar, sloth bear, wild dog, hyena, langur, porcupine, jackal, fox etc. There are reportedly about 40 tigers in the park. But we did not see any of them on the safari. 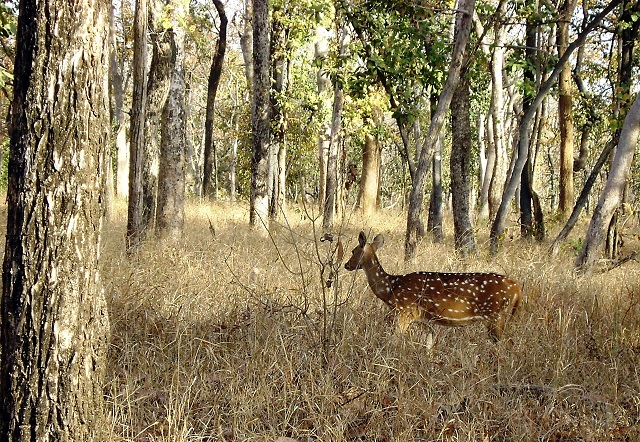 The park has large areas of teak forest. Thickets of bamboos were everywhere.. Evergreen trees like mango and Jamun give shade. Another notable tree is the mahua. The tribals use its flowers to brew liquor. The rolling meadows of grass and grassy plateau are nice to see. There are ten villages in the national park. 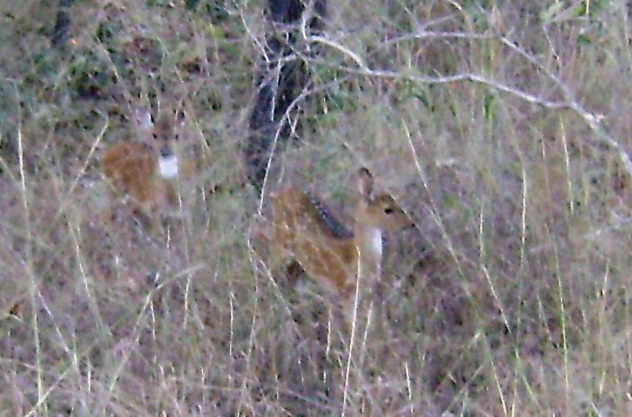 One is inside the park (Fulzari) and nine on the outskirts. The temperatures range from 4*C in December to a scorching 42*C in May. We visited the place in March, but it was pleasantly cool in the morning. 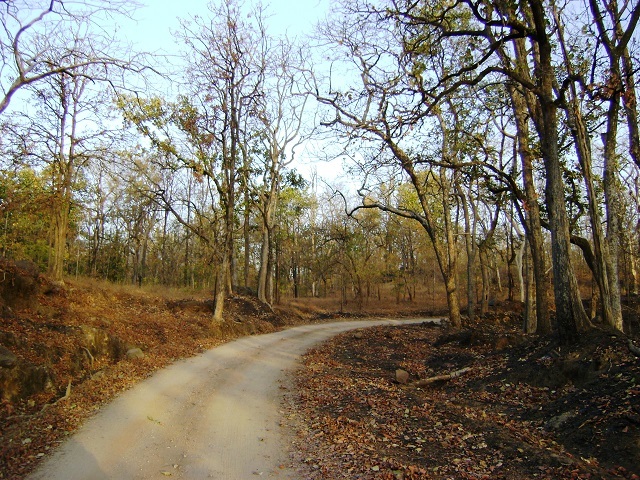 Pench forest was the setting for Rudyard Kipling’s Jungle Book. 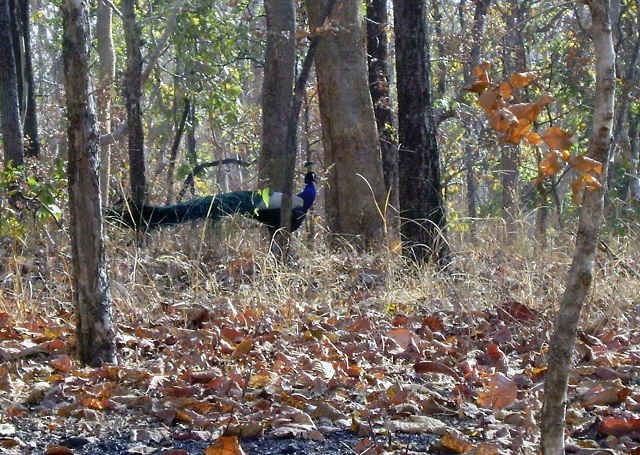 BBC Wildlife Specials had picturised a programme in Pench Tiger Reserve. The three-episode programme is called Tiger: Spy in the Jungle and the narrator was Sir David Attenborough. The programme was broadcast for the first time in April 2008. There are over 285 species of resident and migratory birds including Osprey, Malabar Pied Hornbill, Indian Pitta, Grey-headed Fishing Eagle, White-eyed Buzzard, vulture etc. 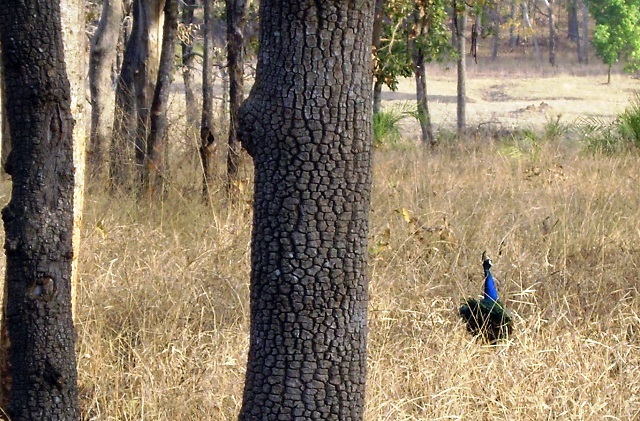 Visitors can easily sight Kingfisher, babbler and peacocks. In the winter, the park attracts thousands of migratory waterfowl. Among them are Pochards, Barheaded Geese, Coots and Brahmini Ducks. There are a number of hotels and resorts in the area. An overnight stay is a must if you wish to go on an early morning safari. 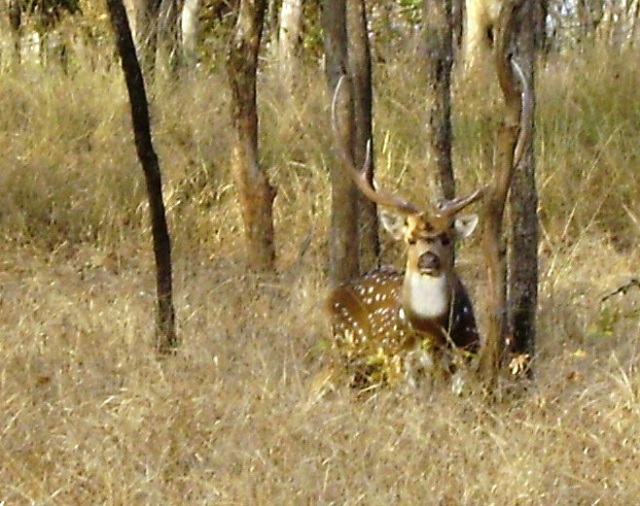 Bandhavgarh and Kanha National Parks are near Pench. 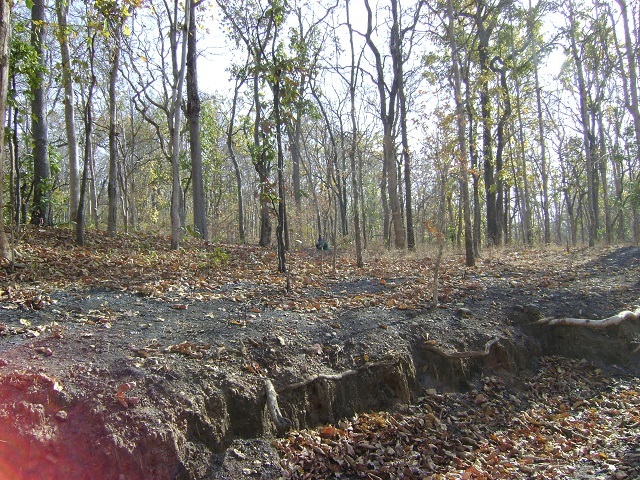 Pench is not an evergreen forest. The trees shed their leaves in summer and that increase your chance of sighting a tiger. Summer safaris in summer can be sweltering. It will be advisable to carry hats and sunscreen lotions. Take sips of water at frequent intervals. Wear loose cotton clothes to avoid excess perspiration and rashes. You will find many photo opportunities in the forest. A zoom lens will come in useful for photographing wild animals and birds. 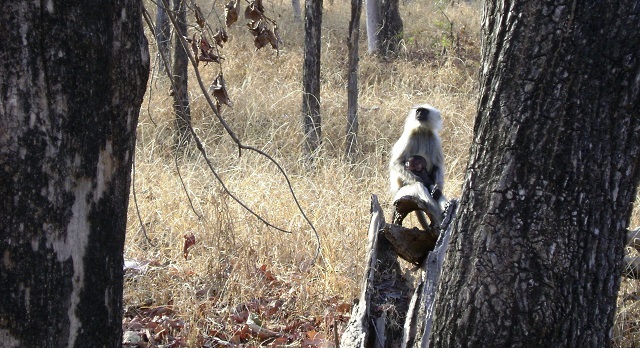 Pench is famous for Collarwali who was the first tigress with with a radio collar. She has given birth to 22 cubs in six litters since 2008. Her offsprings have raised the population of big cats in the tiger reserve. Weekends tend to bring in revellers from Nagpur. So it may be best to avoid weekends if possible.